Last week, PlayerUnknown’s Battlegrounds announced they were launching a Fortnite-style Event Pass progression system, and, unsurprisingly, the fanbase did not react well. Of course, gamers will react angrily to pretty much any change in a game’s monetization, so is the Event Pass really so bad? You don’t have to pay $10 if you don’t want, as there’s a version of the pass that lets you unlock a handful of stuff for free. 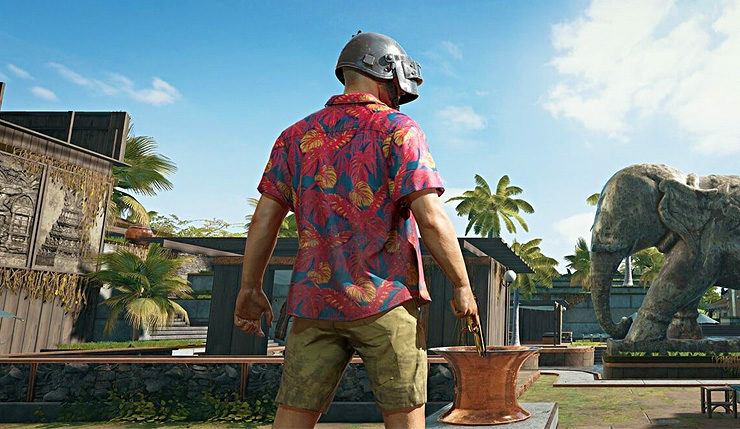 Heck, PUBG Corp. even added a few more items to the free pass following fan outcry! Unfortunately, unless playing PUBG is literally your life, chances are you won’t be able to unlock all the free Event Pass items. 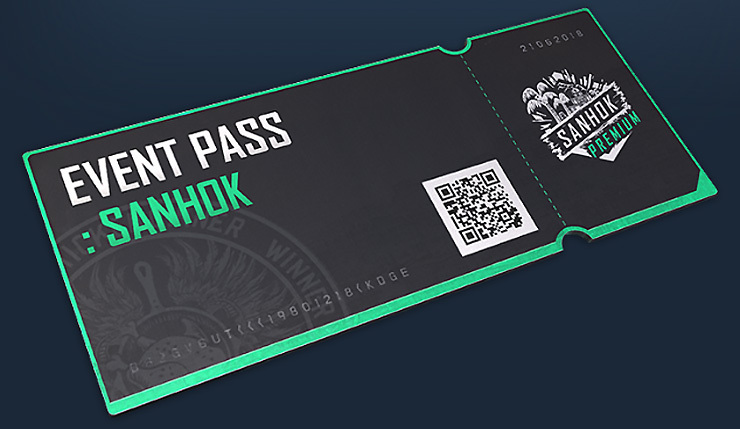 Redditor iisfitblud crunched the numbers, and found that non-paying customers aiming to hit the Sanhok Event Pass’ level 20 cap in the 29 days allotted, would have to play around 6 to 8 hours every day for the entire season. And that’s if you’re a pretty good player who can score regular top 10s and wins. Yeesh. Of course, some will argue you shouldn’t complain about items you can, technically, earn for free, but it’s a bit dishonest to advertise it as an option when most players won’t have the time or skill to get even a fraction of the stuff. If the $10 Event Pass is the only real option, just say so. PUBG’s Sanhok map and the Sanhok Event Pass launched this past Friday (June 22) on PC. PUBG is also available on Xbox One and mobile platforms, but those versions are on different update schedules.